Saint Agatha endured a lot for her Christian faith. Her resilience to hardships and her ability to recover fast from the martyrdom and torture she suffered made her a great inspiration for nurses who go through a lot in caring for their patients. And because of that, she has been called the patron saint of nurses and of victims of sexual assaults, breast cancer patients, and bell makers. 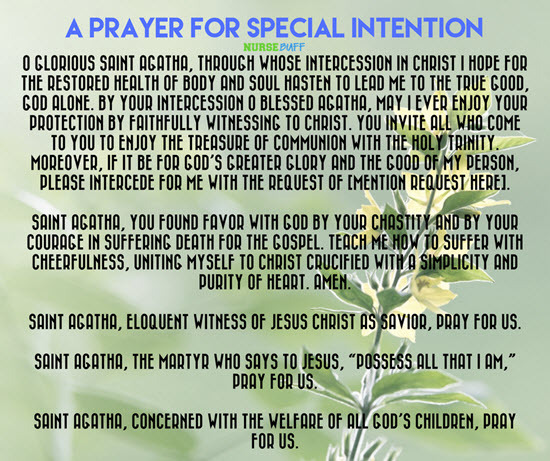 If you are currently struggling with something at work or you know someone in need of a prayer to Saint Agatha, here’s a collection you can use. We hope that one of the below prayers will resonate with you and help bring you assistance and comfort. Dear Virgin and Martyr, whom the Church recalls in her liturgy, you heroically resisted the temptations of a degenerate ruler. Subjected to long and horrible tortures, you remained faithful to your heavenly Spouse. Saint Peter, we are told, gave you some solace and so you are invoked by nurses. Encourage them to see Christ in the sick and to render true service to them. Amen. Lord God, you showered heavenly gifts on the virgin Agatha. Hear the prayers of those who recall her devoted life and who ask her to intercede for them in their necessity. 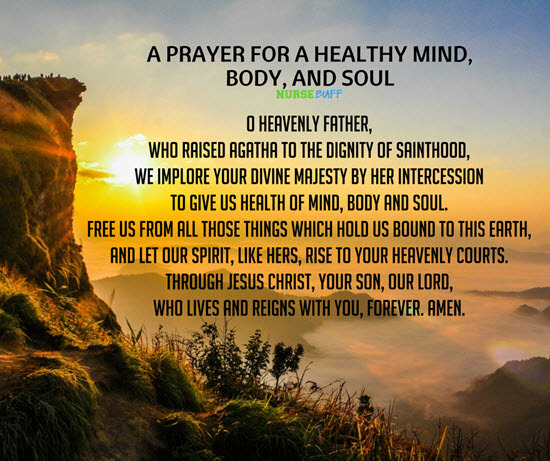 O Heavenly Father, who raised Agatha to the dignity of Sainthood, we implore Your Divine Majesty by her intercession to give us health of mind, body and soul. Free us from all those things which hold us bound to this earth, and let our spirit, like hers, rise to your heavenly courts. Through Jesus Christ, Your Son, our Lord, who lives and reigns with You, forever. Amen. to give us health of mind, body and soul. and let our spirit, like hers, rise to your heavenly courts. who lives and reigns with you, forever. Amen. you remained faithful to your heavenly Spouse. 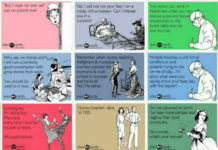 gave you some solace and so you are invoked by nurses. and to render true service to them. O glorious Saint Agatha, through whose intercession in Christ I hope for the restored health of body and soul hasten to lead me to the true Good, God alone. 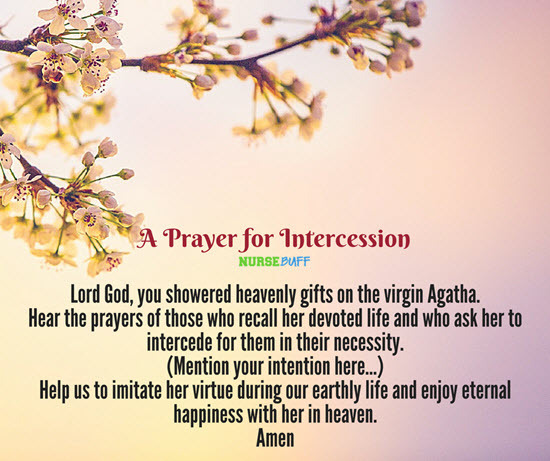 By your intercession O blessed Agatha, may I ever enjoy your protection by faithfully witnessing to Christ. You invite all who come to you to enjoy the treasure of communion with the Holy Trinity. Moreover, if it be for God’s greater glory and the good of my person, please intercede for me with the request of [mention request here]. Saint Agatha, eloquent witness of Jesus Christ as Savior, pray for us. Saint Agatha, the martyr who says to Jesus, “possess all that I am,” pray for us. 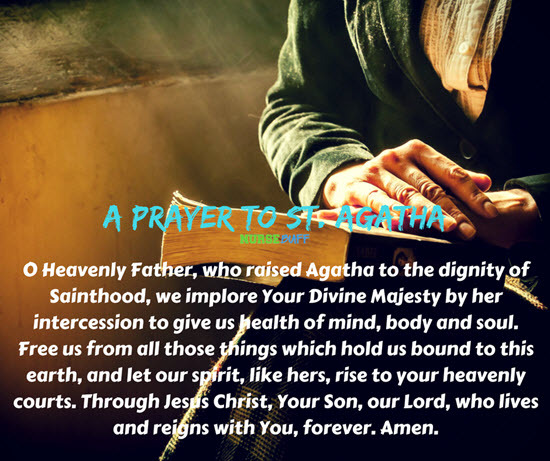 Saint Agatha, concerned with the welfare of all God’s children, pray for us. 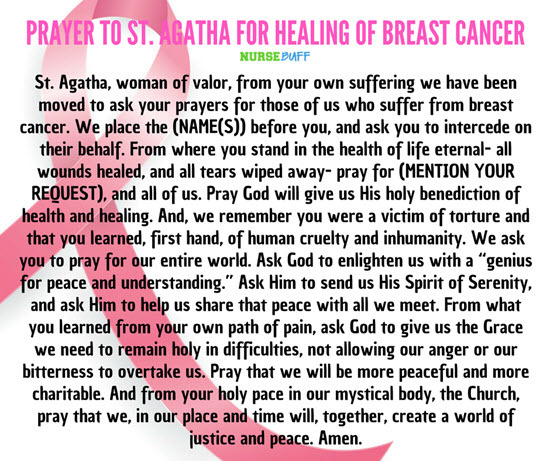 St. Agatha, woman of valor, from your own suffering we have been moved to ask your prayers for those of us who suffer from breast cancer. 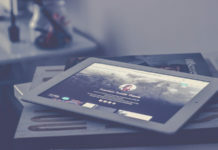 We place the NAME(S) before you, and ask you to intercede on their behalf. 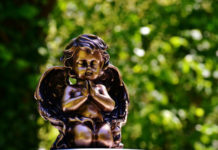 From where you stand in the health of life eternal- all wounds healed, and all tears wiped away- pray for MENTION YOUR REQUEST, and all of us. 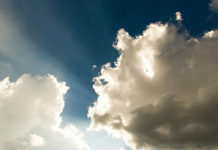 Pray God will give us His holy benediction of health and healing. And, we remember you were a victim of torture and that you learned, first hand, of human cruelty and inhumanity. We ask you to pray for our entire world. 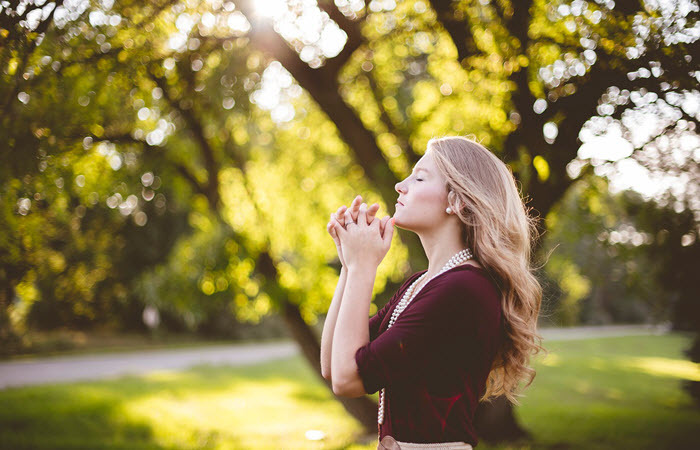 Ask God to enlighten us with a “genius for peace and understanding.” Ask Him to send us His Spirit of Serenity, and ask Him to help us share that peace with all we meet. 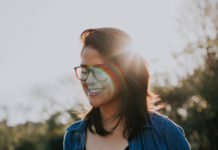 From what you learned from your own path of pain, ask God to give us the Grace we need to remain holy in difficulties, not allowing our anger or our bitterness to overtake us. Pray that we will be more peaceful and more charitable. And from your holy pace in our mystical body, the Church, pray that we, in our place and time will, together, create a world of justice and peace. Amen.